Boris Johnson has been reported to the Equalities Commission after comparing Muslim women to “letter boxes” and bank robbers and suggesting they should be denied service. It is not the first time he has made controversial comments about Islam. In 2005 the former Foreign Secretary wrote that Islamophobia was a “natural reaction” to Islam. 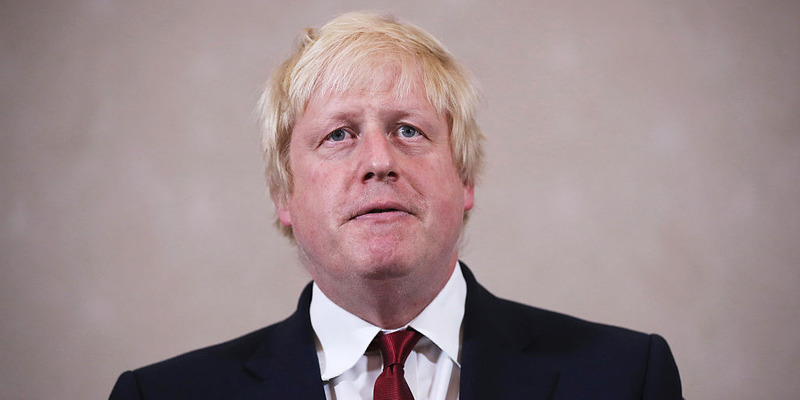 A spokesperson for prime minister Theresa May declined to criticise Johnson’s comments. 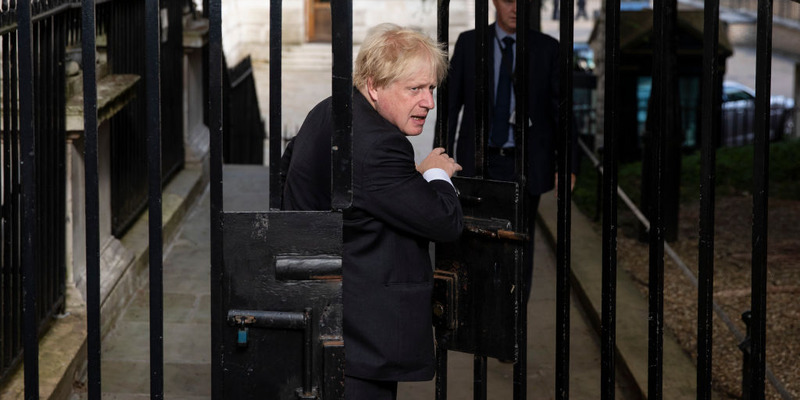 LONDON – Boris Johnson was today reported to the Equalities Commission after comparing Muslim women who wear burqas to “letter boxes” and bank robbers. The former foreign secretary wrote in an article for the Telegraph on Monday that “it is absolutely ridiculous that people should choose to go around looking like letter boxes,” adding that any female student who appeared at school or in a lecture “looking like a bank robber” should be asked to remove it. It is not the first time that Johnson has pushed Islamophobic tropes. In 2005, Johnson wrote in the Spectator that he believed it was only “natural” for the public to be scared of Islam. “To any non-Muslim reader of the Koran, Islamophobia – fear of Islam – seems a natural reaction, and, indeed, exactly what that text is intended to provoke,” he wrote. “It will take a huge effort of courage and skill to win round the many thousands of British Muslims who are in a similar state of alienation, and to make them see that their faith must be compatible with British values and with loyalty to Britain,” he wrote. Islamophobia goes ‘right up to the top’ of the Conservative party. 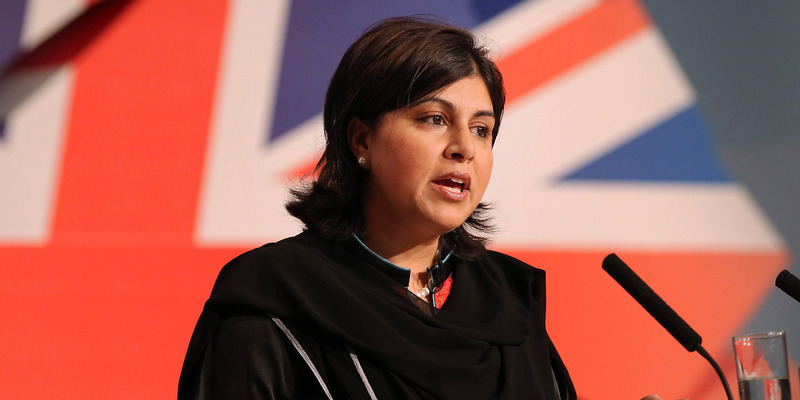 Former Conservative co-chair Baroness Warsi told Business Insider earlier this year that Islamophobia goes “right up to the top” of the Conservative party. “It’s very widespread [in the Conservative party]. It exists right from the grassroots, all the way up to the top,” she told BI. She said that Islamophobia was now “very widespread” in the party but was being deliberately ignored at the highest levels for electoral reasons. 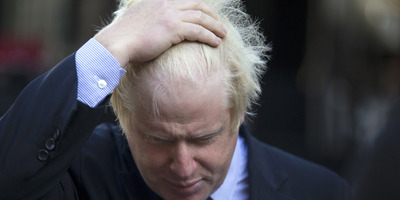 However, the Conservative leadership has so far resisted calls for an inquiry into Islamophobia in the party. A spokesperson for Theresa May on Monday declined to criticise Johnson for his comments.